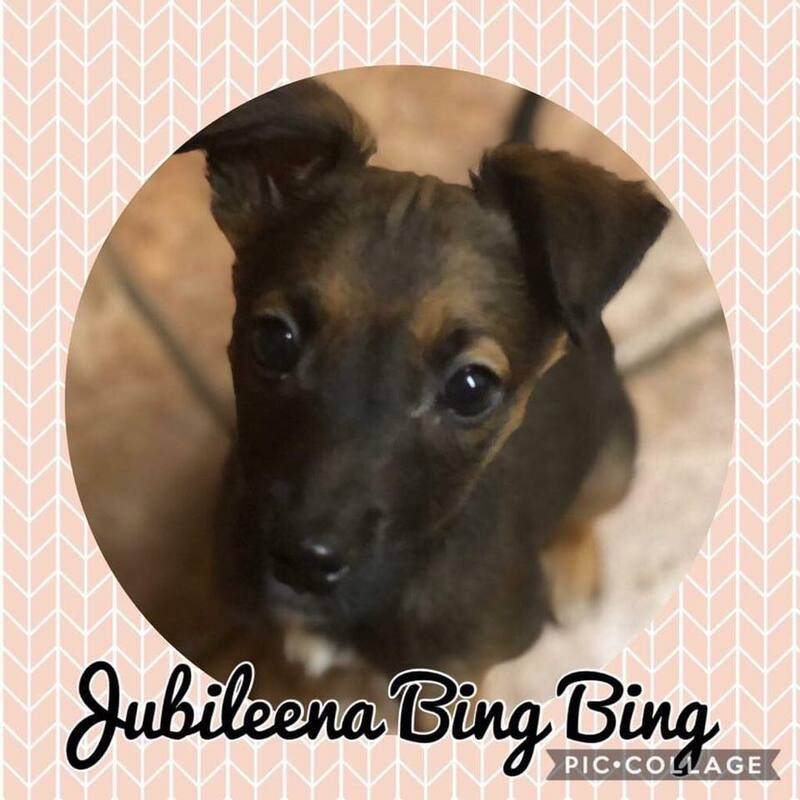 An adorable little mixed breed pup, ready for her forever home. When I grow up, Ill be: On the cover of Vogue, I’m a total natural. If I were food I’d be: Chocolate Ice cream. Smooth, dark and gorgeous. Book Club or GAA Club: Book club of course, I’m a chillaxer…..
What do you value most in a friendship: A lap. Car ride or long walk: A car ride TO a good walk is super! Ya can’t beat a nice run around before dinner.